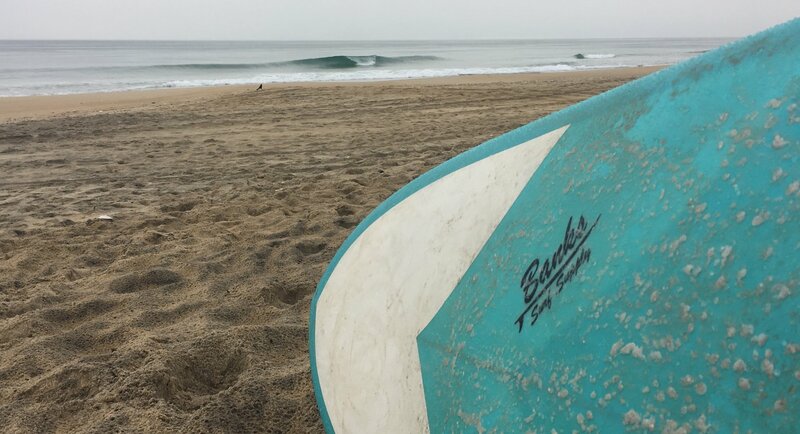 From beginning surf to advanced, Banks Surf Supply has a rental surfboard for you. 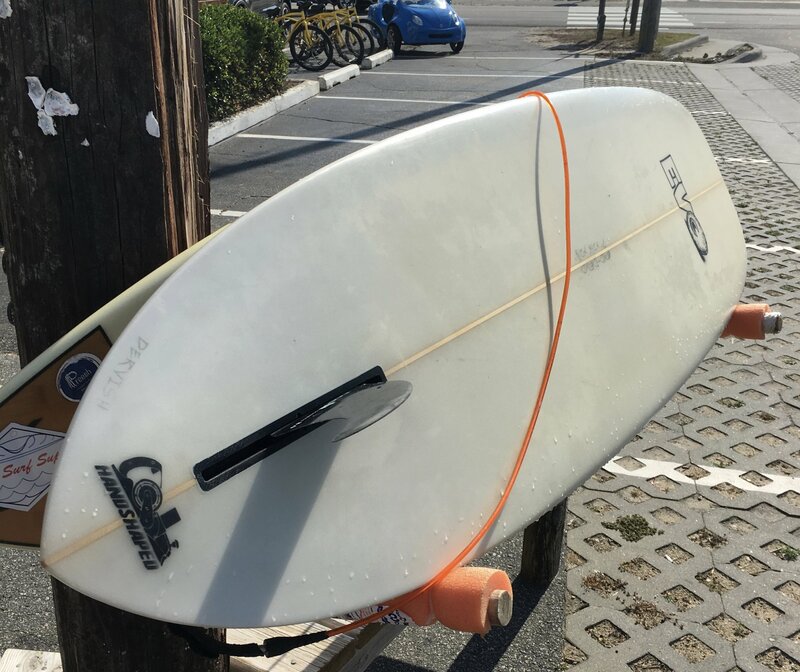 Softtops provide a safe, stable platform for the aspiring surfer. Softtops are just fun all around especially in Summer's small swells. Want something with a bit more performance? Our growing fleet of fiberglass surfboards will get the job done. A majority of these boards are from our local shapers, offering you a chance to see what these craftsmen can produce. Soft Top Surfboards are fun, safe and the most economical way for you to rent a board for wave sliding enjoyment. Sizes from 4'11" to 9' are available. 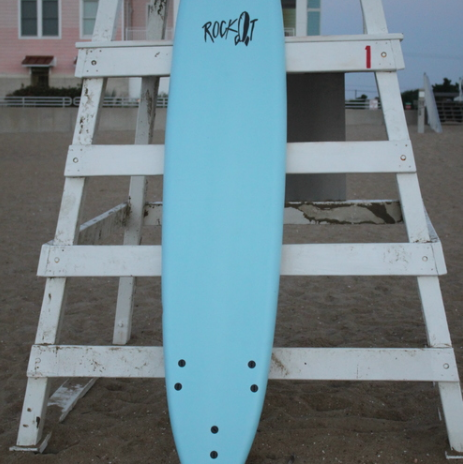 Experienced surfers that want the performance of a fiberglass surfboard are welcome to rent from our growing fleet. From performance shape to fish to longboard, we'll put you on the waves.